The extra time you take to leave us a positive five-star review means a great deal to us. It is an encouragement to our team and helps us make connections with future clients. Thank you so much for your kindness! ← Thanks for taking the time to leave a review. I contacted 3Rs Construction to help us with radon mitigation in our home. They provided fast, professional service and were great to work with. When we had questions about our new system, staff were readily available to help, even over the weekend. Special thanks to Duane, Ken, and James for taking such good care of us! Thanks Ken and crew for your excellent work on my new front bay windows and frame. Excellent job and looks great. Duane and Cathe - thank you for answering the prayers of an, overwhelmed, don’t-wanna-DIY, mama! Your team members deserve KUDOS for their professionalism in construction service. Ken, Jessika and James provided excellent customer service while patiently listening to, then answering, 50 questions about my home repair. I’m grateful to Ken for his integrity and experience shared to complete the project – I returned over $300.00 worth of unnecessary supplies, following his guidance. Ken, Jessika and James - thank you for repairing the crawl space in my home by: shimming / adding posts and piers, on schedule, to help me feel safe in my home! I’m grateful for your A+ work ethics. 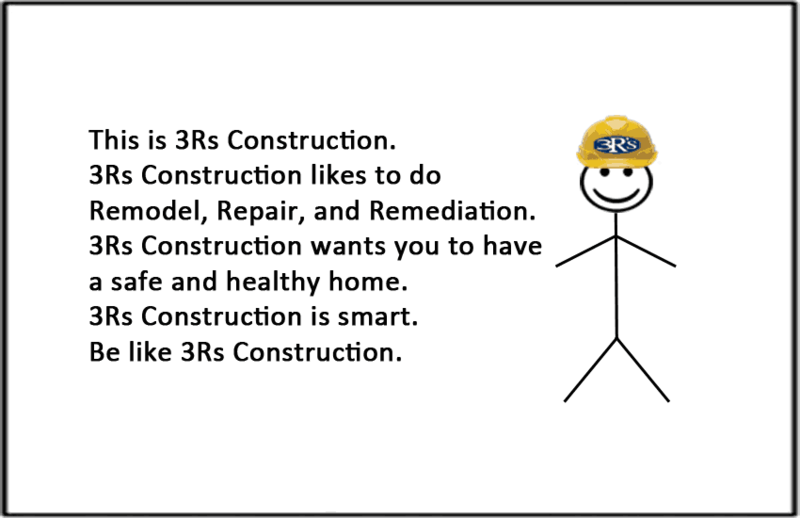 To homeowners searching for a professional contractor, I encourage you to call 3RS Construction ~ I’ll be calling to schedule more projects soon! You have been more than just a contractor, you have offered your understanding and support when I needed it. I pray God blesses your business and your family in every way. If I ever am ever fortunate enough to live in a house again, it's good to know I can count on you and your expertise to assist me! I would recommend you to anyone! Last month we sold our home and during the inspection process discovered that we had a BIG radon problem. We contacted Duane from 3Rs Construction to discuss our options. We didn't want to delay or complicate our closing and Duane took an all-in approach to our unusual radon problem. The 3Rs team jumped in with professional solutions and got the mitigation taken care of quickly and efficiently. The radon level dropped dramatically to safe levels and our house closed on time with no problems. Thank you 3Rs Construction for taking good care of us! My experience with your business has been absolutely W.O.N.D.E.R.F.U.L! We recently wanted to upgrade our kitchen so we called 3Rs Construction. We found them online and then asked some of our friends, It seems like everyone knew about them but us!. When we called they made an appointment right then for Casey to come out and talk to us about the project, we didn’t have to wait for a call back which was nice. Casey came out and we went over exactly what we wanted. The work started just a few days later, every one of the 3Rs crew was courteous and respectful. They were careful around our pets and always showed up when they said they were. Our amazing kitchen was done on time and in budget, we could not be happier with our beautiful kitchen. Going forward we will be calling 3Rs construction for anything we need done around the house. 3 R's construction did an amazing job on our bathroom and entryway remodel. They were invaluable with dealing with our home insurance company and helped us get through the difficult waters that the insurance company was putting us through.They were friendly, professional, and a pleasure to work with. I highly recommend them and will definitely use them for future home improvement. Thank you! 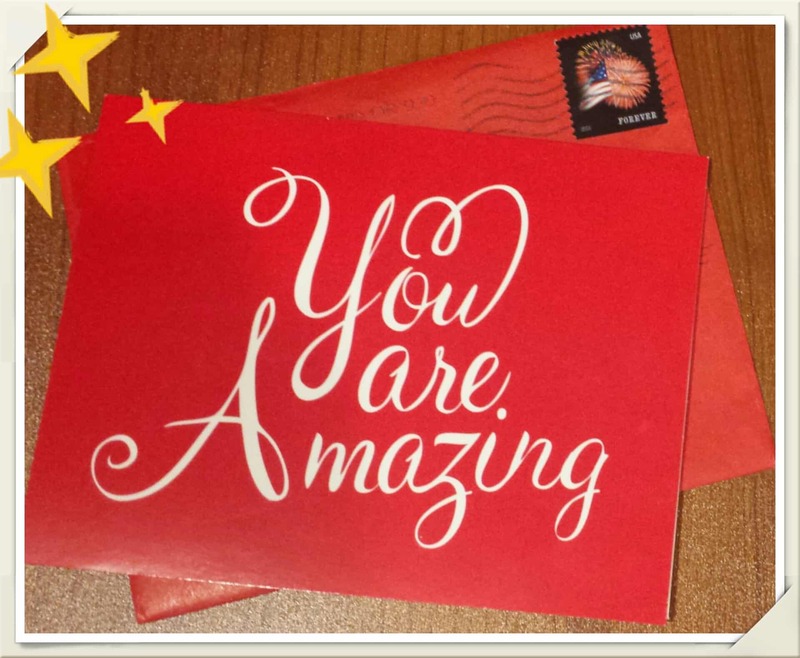 Awwww... 3Rs Construction loves it when our customers send a hand written note! We appreciate your kind words. 3R's has performed extensive work for our family: complete kitchen remodel, complete bathroom remodel, installed French drainage system in front and back yards, replaced gutters, replaced garage doors and openers, installed kitchen on lower level, turned one-half bath into full bath, installed bamboo floors, and even came to kill the huge Brown Recluse spiders we discovered when we first moved in to our home. 3Rs is trustworthy, their work is not only excellent it is guaranteed. They are speed dial worthy and now my best friends in Salem. Great customer service and would recommend this company to anyone looking to remodel their home. Looking forward to working with them again soon. 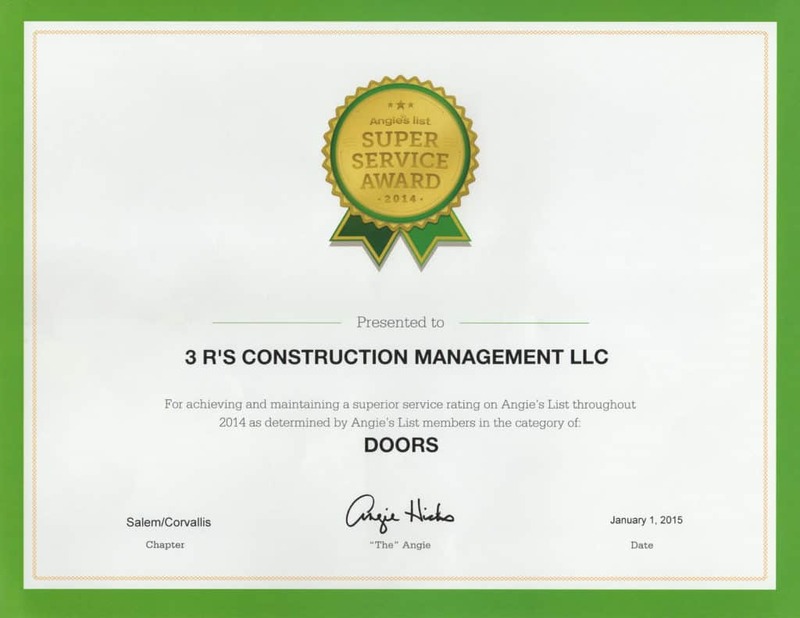 I have worked with 3Rs Construction on several projects and have been impressed with their professionalism, thoroughness, and attention to detail. I can highly recommend them for any project, large or small. They work hard to get the desired result, to make the customer happy, and to exceed expectations. We finally found the perfect house to buy but after the inspections we discovered there were high radon readings in the area. Because of the health issues associated with radon we were concerned to the point of walking away from the deal. Our realtor suggested we call 3Rs Construction to see about testing and remediation options. I called that afternoon to ask a few questions and the business owner Duane took my call. Duane was knowledgeable and very understanding of our concerns; he spent the time with me to explain how important testing was and then assured me that if we found a problem 3Rs Construction could resolve it for us. They sent out a tech the next day to install the testing devices which confirmed our fears. We thought we had to let our dream home go but Duane explained the process of getting the radon levels reduced to a safe level and restored our confidence in this purchase. The entire process went smoothly and was completed on time and on budget. We could not say enough about the crew that was working in our home. They were crazy nice, considerate of our family and our pets and cleaned up after themselves. We would definitely recommend 3Rs Construction for any work you may need done. We will definitely be using them again. We were in the middle of selling our house, and the buyer’s inspection found a couple of surprises that our pre-inspection did not. 3Rs responded to our request for work with a tight deadline and even finished ahead of schedule. They didn’t try to up-sell us or pressure us into doing more. As they dug further into the job, they found an additional surprise. They could have charged us more but instead stuck to their original quote. They were willing to work with our buyers, as well, to ensure that the buyers were comfortable with the work that was being done. The 3Rs team has been an integral part of the sale of our home and we’re incredibly grateful for their partnership. We’ll absolutely be working with them on projects in our new home and highly recommend them. I have used 3Rs Construction to make repairs on my rental homes in Salem and could not be more satisfied! Duane, Casey and staff are professional, prompt and do a great job. They are also a joy to work with. I am so glad we found 3Rs and recommend them to anyone looking for a contractor for jobs both big and small! They responded almost immediately when I asked for a quote and then exceeded my expectations. They were fast and friendly and did an amazing job. I highly recommend! I found myself in a position where we needed a contractor I could trust- and 3R’s came highly recommended. We had wind damage to my late father’s home four hours away from where I live, and dealing with the insurance issues and trying to oversee the work would be difficult at best. 3’R’s handled everything from start to finish, including the insurance negotiations! 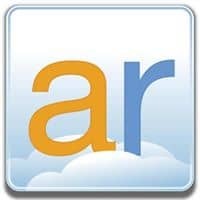 3’R’s did exactly as they promised, and I would not hesitate to recommend them! These guys are great! Had them remove the moss off my roof. They did it while I was out of town & when I got back the roof looked great. Also have had them do a couple small handy man type things for me. Very helpful! I watched your guys build a ramp for my neighbor's wife. Your staff were professional and did a fantastic job. I have liked your page so that when I am ready to get some construction work done on my house, I know who I will call. 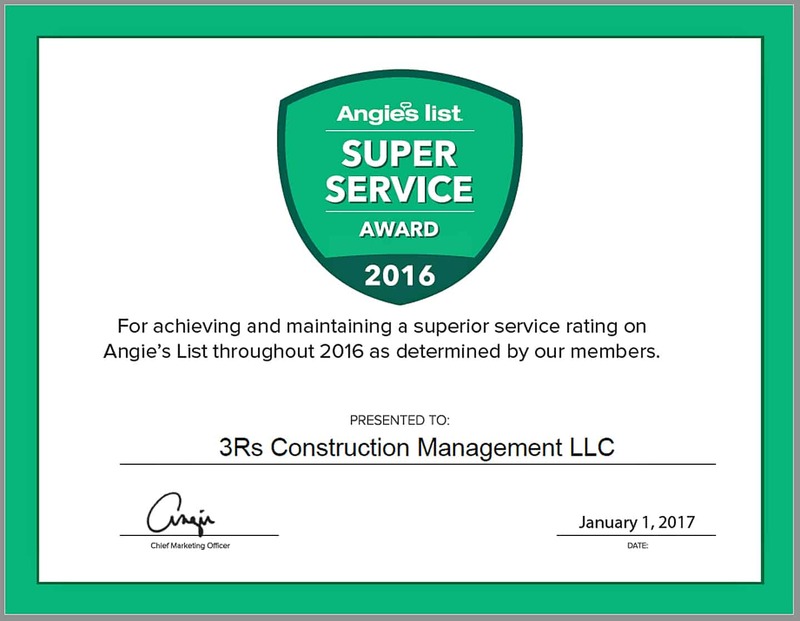 Thanks for the awards Angie's List! I have used 3Rs before and my most recent project was remodeling my bathroom. Like always the guys were on time and very professional. They kept the mess as contend as possible and finished on time. Once again they exceeded my expectations. My bathroom turned out amazing; they upgraded everything just as I had asked new tile, new tub, new vanity, new paint and trim. If you need any work done I would recommend calling 3Rs. Duane and his crew at 3Rs are really top notch. We were not really expecting to have to tear our kitchen apart and re-model it, but that is how it played out. 3Rs had originally come to our house to clean up a mess under our house caused by some old pipes. The service itself was at a price that was hard to beat. When Dom had finished his work under our house, he noticed the water damage that had recently occurred from the dish washer in our kitchen. After a few pictures and a meeting with Duane, 3Rs was able to work with our insurance company to replace everything that was damaged, and then some. Duane and Casey worked with us, and around our schedule, to get everything done to our specifications. Our satisfaction was one of their main concerns, and that is something to appreciate. During the recent heavy rains, we had water seepage into the basement of a property we own. We called Duane at 3R's who promptly sent a crew member to investigate and mitigate the formation of toxic mold. The quick response certainly saved us a significant amount of money in mold remediation. Even more impressive is the fact that Duane had just had a significant surgery, yet still responded to our needs. Thank-you 3R's for a job well done!! I had a mold problem in my garage and Dom from 3Rs Construction came in, took a look around (even in my attic) and told me they could fix it. Then Duane came back with Dom and said this project would be a priority due to my medical issues I was having from the mold, So they started on a Monday and were done Wednesday. They had to install a door from my garage out to the patio and they did that also. I was very happy with their work and the caring they showed for my health and well-being. I would recommend you use them for any projects you need done. They are terrific! I can always trust 3R's to professionally complete a job in a timely manner. They have always responded quickly, even during emergencies on weekends and holidays. Their CEO even fixed a broken pipe gushing in my front yard on Father's Day!! I appreciate their honesty and ethics. I would recommend them in a heartbeat!!! Thank you for a job well done. We would refer you to others in need. Lord Bless! 3 R's did a great job with our Christmas lights, as well as Roof treatment and cleaning! Thanks for the friendly and professional help! I wanted to let you know how well the sump well and pump and insulation are doing at our house on Cedar way. With the recent rains the crawl space is really flooding and the sump setup your crew installed is keeping things drier under there than they have been in years. The tenant says that her heating bills are much lower with the new underfloor insulation and that is a real plus. Again, thanks for a good job that added value to the place. Thank you so much! You are the best. I gave your information to my realtor so if she needs work on any house she is selling in the area she can contact you. You made getting these things done so easy! We want to let you know we're very happy with the flooring and stair work. Mike was very helpful to work with in the estimating and bid process - far and away the best guy we spoke with. Joe has been superb to work with in managing the project - and very patient with my questions.. Tony Bidwell and his assistant have done a super job on our flooring. Tim the stair man (don't have his last name at the moment) has also done a great job. They have all been very professional and respectful of our home - not leaving a mess at all. I've had serious reservations regarding contractors in general since we had a major project go south on us about 16 years ago. This project has helped to put that stuff behind me. I can easily recommend 3Rs to anybody looking into a remodel job. Here is your check! Lovely work, but we miss you Duane. Hope you are well. Many thanks for making our home even more enjoyable. Duane and his staff at 3R's were absolutely wonderful. They worked with a tight schedule because of our move, were always responsive and professional, and they did great work. The extra level of concern, advice and counsel are hard to quantify but totally appreciated, especially since one of us was already working out of town and the other was out of town much of the time as well. They adjusted their schedule to meet our needs when additional work was needed, keeping us informed along the way. We heartily endorse 3R's for any work on you home you might need. On 1-26-14 Victor from 3R's came and installed 10 grab bars throughout my home. He communicated well with me prior to coming. He was very professional and personable. He did an excellent job. I am very happy with their service and he cleaned up well. I will recommend 3R's to others. We had a very tight schedule to work with and the 3R's team not only made it happen but also did a great job that ended with a "Clean Certification!" Great job guys! Tammy- sorry for making this an accounting pain. I was trying to keep my checkbook straight by evening things off. Just keep the 2.50 and treat yourself to an ice cream cone. BTW, we are very pleased with the job that was done. In my experience, 3R's Construction employs the best home repair/enhancement specialists around. Each one is professional, knowledgeable and dedicated to providing customer satisfaction. Duane is good to his word and readily available should an issue arise, which fosters a sense of trust in his clients. He works with his customers to determine their needs and does what he can to stay within the budgeted amount for the project. He values relationship, which is rare! Duane should be in the circus; he juggles a lot and juggles well (his good sense of humor helps)! On the whole the subcontractors were good, conscientious, friendly and we felt we were getting decent quality work. Overall the experience felt like we became family with all the workers; very positive. We are absolutely going to recommend 3R’s to our friends. Just wanted to let you know that your name came up yesterday as we were doing a home inspection on a home my client's are pursuing. While in the crawl space, the home inspector reported mold growth and my client's reaction was that they would not be satisfied until 3R's Construction evaluated this further. You see, my client's are best friends with a buyer I worked with in Monmouth a couple years ago who found a substantial amount of mold in the attic - 3R's got the job! Not only did you go above and beyond to take care of the mold issue and work quickly and efficiently to meet their time lines but you also guaranteed your work so my client's could live in confidence knowing they were mold free! See how the word spreads when you make a great impression - keep up the great work! We are quite pleased with the repairs to the deck. The gentleman who repaired it was also very courteous. Thanks! I felt like I was in good hands, that any work done was being held to high quality standards, and that any questions were being addressed honestly and completely. I would definitely recommend 3Rs to anyone looking for a contractor for home improvements or repairs and plan to use them in the future. Hi Rebecca, thank you so much for getting this together for me. We've decided to wait until spring to tackle this because we have much more that we need to do and it just makes more sense to have you all come out and do it all in one shot. We've temporarily fixed it to hold it through the winter. Again, thank you for the quick response and being the only really responsive company out of 5 from Angie's list that was willing to help us. I truly appreciate it and will be contacting you in a few months. Just wanted to send you a short note to thank you and your team for the outstanding job. It is rare to find a company today who truly cares about their customer and has such high standards. Your team is first class and all the work done exceeded my expectations. Thank you! Please feel free to use me as a reference for anyone considering hiring your firm to do remodeling or repair. Working with Duane has been a pleasure! wonderful work, just as you said; and you have a great team!